located in beautiful Charlotte, NC. 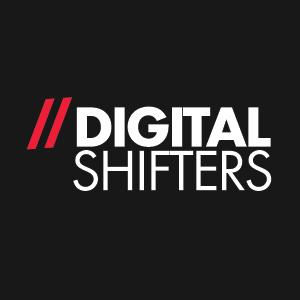 Digital Shifters was founded with on one core philosophy – the client comes first. This single-minded mentality shines through our digital marketing efforts each day. From staying abreast of changes in digital marketing to bringing clients new and inventive ideas to further the success of their online campaigns. As an experienced digital marketing agency, we help companies generate leads, increase sales and improve brand awareness. Our strong client focus is the driving force for all of our website projects. From leading your site visitors down the sales path to ensuring the website being developed is the most cost effective and process efficient…. our digital marketing services are all geared towards increasing your sales. Our services include Paid Advertising Management, Search Engine Optimization and Web Design. Our internet marketing experience includes clients in consumer electronics, automotive, travel and tourism, financial services, entertainment, retail industries and more. Contact us today for a free digital marketing analysis – we’ll deliver more leads to help your business thrive!…. we’ll deliver more leads to help your business thrive!